First of all I apologize for my English. I'm using Google Translate. And second if it is possible that they have seen my project in some pages are experimental versions that I made and distributed out there both the fullgame and elements of this. I have decided to take it more seriously and focus on trying to get something of quality for everyone in and out of the mugen community. The goal of this project is to have a balanced, light and easy to use game for casual players. 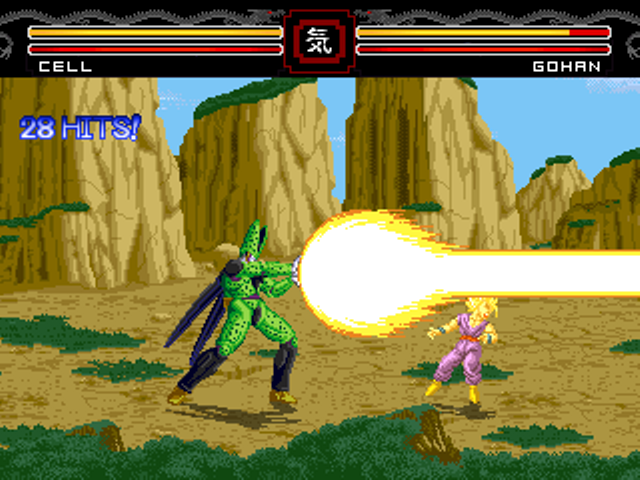 It has basic Arcade mechanics and most movements are based on Hyper Dimension. Super Butouden saga and Buyuu Retsuden respecting and always staying true to the aesthetics of the 16-bit games of the saga. This reflected in the effects, sprites, color palettes and sound. To have a 16 bit experience more true to the retro use midis files instead of mp3. In the final version there will be two types of characters: the basic characters and the skins. 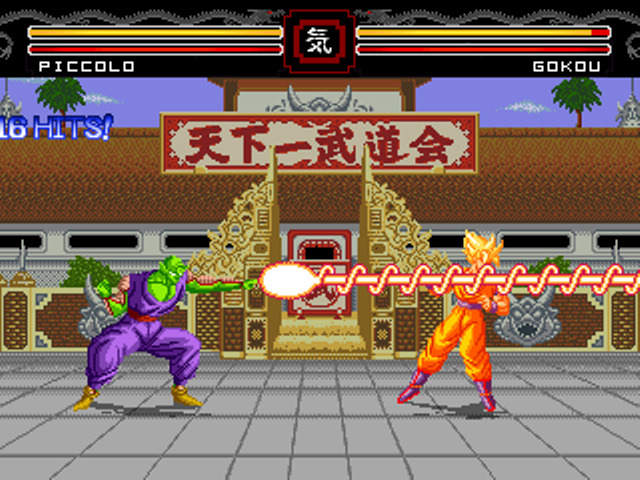 The basic characters are shown on the normal roster and appear in the arcade mode. 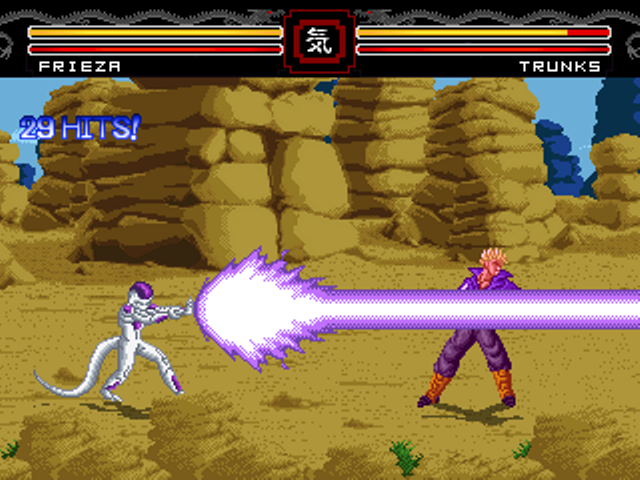 The Skin characters are accessed by going to the void that is next to this character, its slot does not appear on the screen but it is easily accessible, Skin characters do not appear in the arcade mode unless this is modified. Maybe it adds movie characters but that is in see. I will detail the general aspects of the chars below. 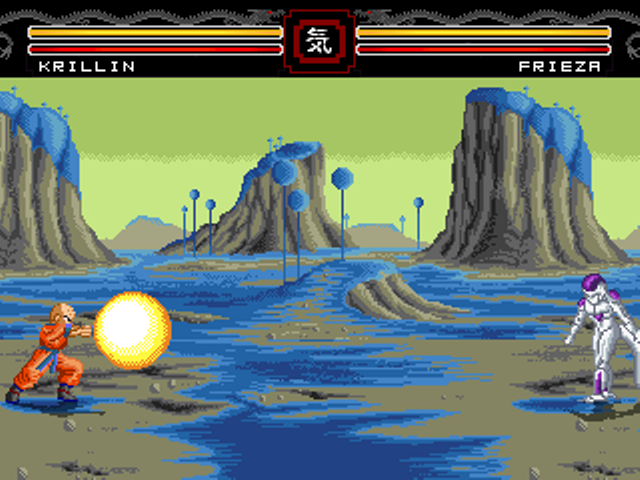 Flight (z + c) Flight system based on the GohanSSM2 code with the exception that during the flight the character can not do crouched commands except the uppercut if he has it. 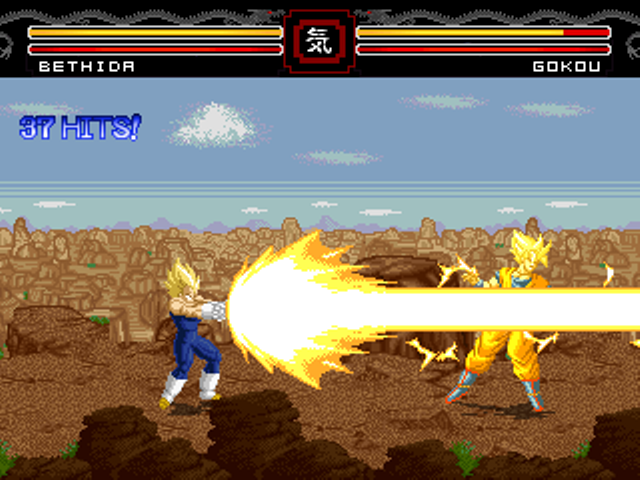 Each character has a unique ability that can be passive or active by or during some movement. Each character has two specials. One strong and one weak. The strong represented as when you execute a long distance special in Super Butouden / Buyuu Retsuden and the weak one representing a special made at close range. Each character also has an automatic combo command that can be easily counteracted but otherwise removes as much health as a weak special. 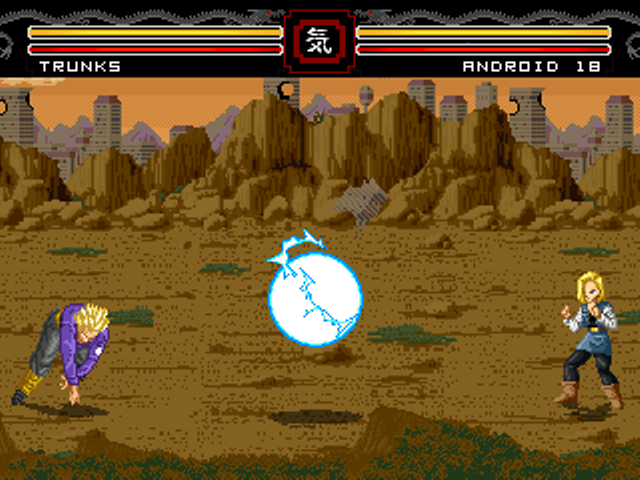 Each character has in one of its movements one that can be used as a counterattack at the moment in which it is receiving damage, this can serve as to re-attack the opponent or as to put itself at a safe distance. There will be one minimum for each character specially customized for this one. NOTE The sprites and elements that have a previous creator for example the Sprites of Krillin that I do not create and as much modify them have their corresponding credits in the readme of each char. Upgrade: Android 18, Cell and Frieza are Done!! Nice, on which character will you work next? 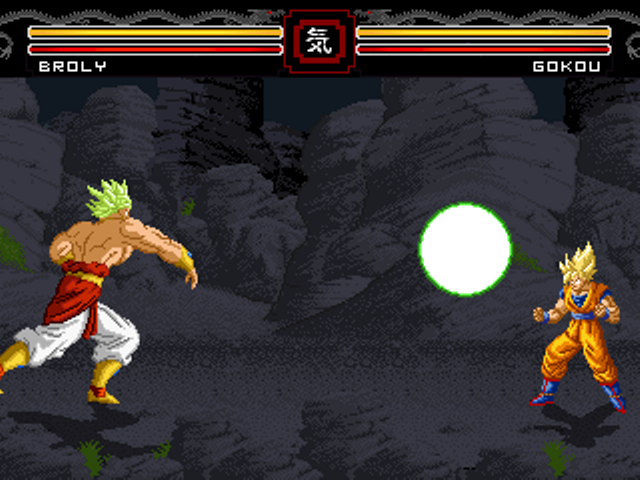 I`m Working on Broly right now. it looks a lot like Broly from dbz me2 but adapted to the mechanics of this game. It will not have as many special moves as that version but it will be just as cruel. What is slower is to edit the sprites because I make sure that the color palettes are separated in all possible details to be able to have freedom of creativity with them. Obviously it will be the Broly SB2 but with the separation of colors it will have a palette dedicated to the new canonical Broly. Awesome Project!!! 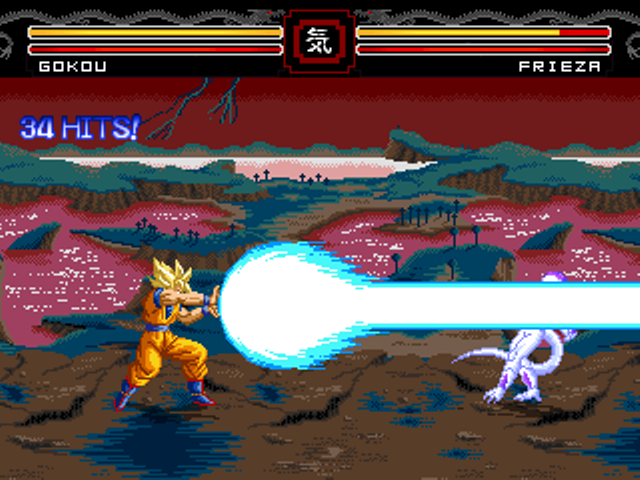 I have always been a big fan of the early DBZ games. 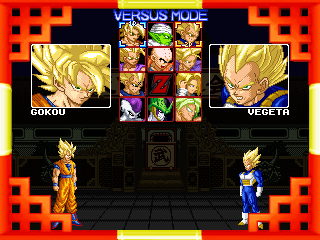 I still play Super Butouden 2, 3, and DBZ Hyper Dimension to this day. I hope one day you decide to also add 17. He was always one of my favorites. 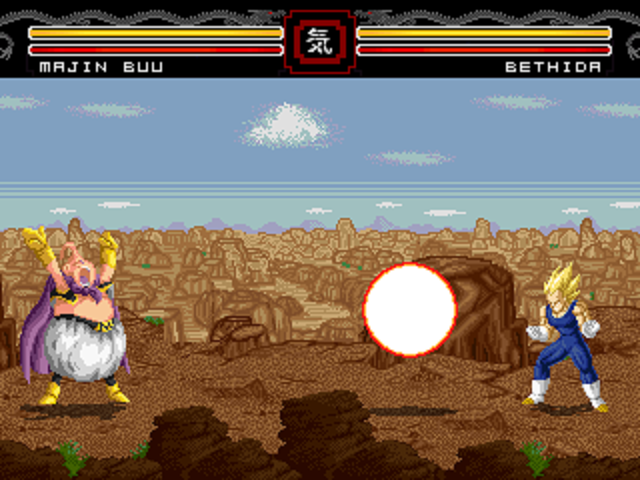 Upgrade: Broly is done I started with Majin Buu after Him and Adult Gohan I will release a beta for testing. I Think what 17 is a good adition for now is a Helper for Android 18 when she uses the energy shield and do a cameo for the Intro. 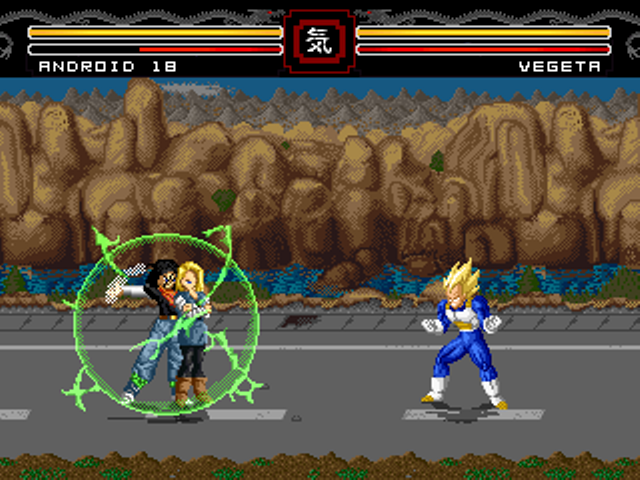 The problem with Android 17 is that it is very obvious that they are Trunks sprites. 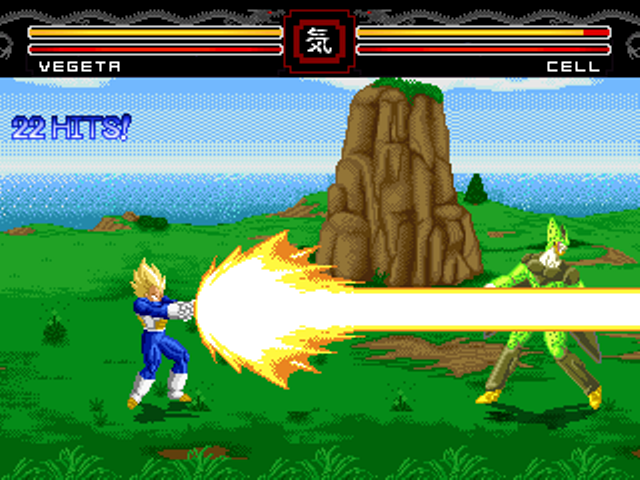 I could do it if I took the time to work with Android 18 Sprites from SB1 but for now it's a lot of work. With the exception of Super Buu I try to work as much as possible with the original material of the games and modify them as little as possible. If they are modified sprite sets they have to be well edited to save my work. The 17 that you show me when you do the separation of color you notice that it has the color palettes broken. And the Chrono Stife has a completely different style to Super Butouden, in addition to having the same problem with colors. I have a question for those who are interested in the project. Do they want the chars to fly? the only difference that I find to fly or not is that the flight serves to attack more "cowardly" at a distance and to escape special attacks. And as a disadvantage I see that there are attacks that are not seen well shot in the air and that being unable to flee so easily gives the feeling of a closer and more intense combat. Anyway, I'm going to program the flight in all the chars. But I will have it disabled in the .cmd file by putting the ";" so that whoever wants to activate it at will. Oh man... now i'm excited. Nice to see that Broly is already done, and will Adult Gohan have two versions too (Purple Gi & Turtle Gi) or is there a option for a seperate Ultimate Gohan? And about 17, if you consider to add him I would suggest to that you realy edit 18 sprites from SB1 for this, many creators seem to forget that 18 and 17 are supposed to have same size, and make him far too to big, and I guess the SB1 sprites of 18 would be the easiest way to create a Super Butouden style 17 without creating new sprites from scratch. I'm ok with flying, it was a part of the Original Super Butouden games anyway, and I guess that you add a way to deactivate it is a great compromise for everyone who don't like the Fly option. 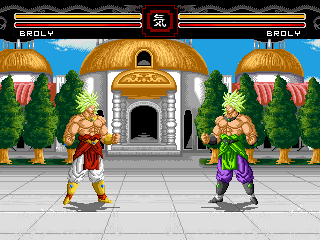 Yes, first I finished the editions of Sprites of Gohan of SB3, it has too many faults, the shadows, the separation of colors, the size is huge and that added to that some sprites are deformed in the head. After that I will make the "Ultimate" version as a skin. 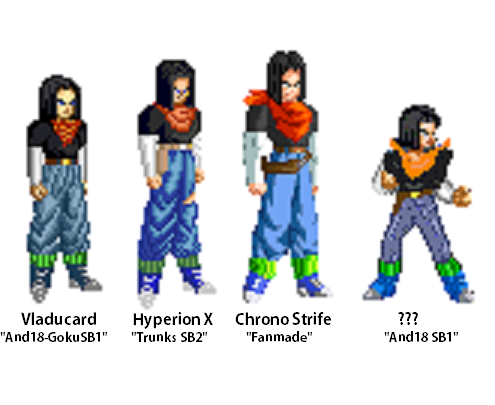 Like Ï said before there are an edit of Android 18 sprites from SB1 with edited Goku pants from the same game. 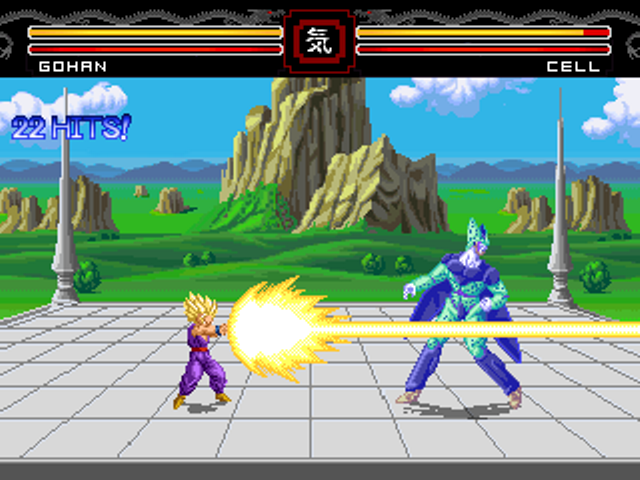 I finished the char base of Adult Gohan I go on to make the alternative skin in his ultimate form. Here you can see the diferences between the original from Super Butouden 3 and mine versions. I Like your redesign, the head of the original sprite always looked a little bid odd.